This Works! 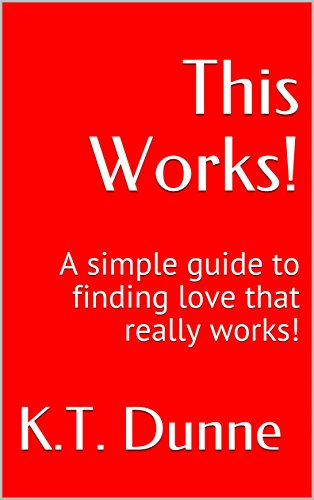 offers a tested and tried guide to finding love that really does work - even if you've been single for years or think that you are destined to remain single for the rest of your life. This Works! provides 6 simple changes you can begin to implement in your life right now. It is short, to the point and easy to read. I wrote this guide because I KNOW this really works and I wanted to share with you the process so that you too can find love and enjoy a relationship with someone special.